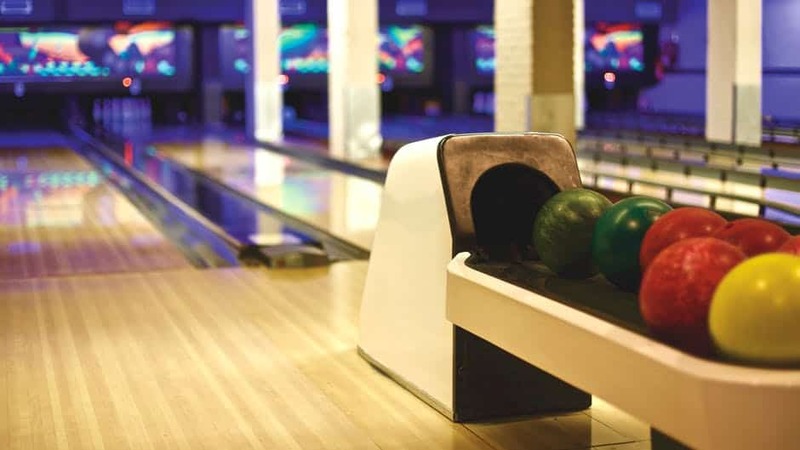 Bowling is a game without any strict rules to follow and offers limitless fun. Generally, people start with straight shots and then move toward curving motions as they develop more skills. The fun fact about bowling is that there’s isn’t any specific strategy to follow. However, you’ll end up building your own tactics in no time once you get your flow on the lane. Straight shots are generally played by the beginners. Curves or hooks are played once you gather enough skills. There are different bowling balls for each style of play. Bowling balls with polyester coverstock are generally used for straight shots. Even if you become an advanced player and become more inclined towards curving, you can always keep some spares for straight shots. We have picked the best bowling balls for straight bowlers in the market so that you can pick the most awesome one to rock this bowling season. Straight or Hook? Which way to go? Does All Material Work the Same on the Alley? Which Balls are Best for Straight Bowlers? A straight shot is more of a beginner thing because generally, people enter the bowling world by playing on dry lanes that doesn’t enable the ball to hook much. Also, a straight shot requires much less practice to land on a perfect shot and mastering it is a lot easier compared to hook style. Bowling straight requires you to simply swing the arm like a pendulum and make the throw. It’s also preferred by the bowlers who like hitting the pins with massive impact. Hooking is the term used in bowling which means curving the ball. Hooking is generally used by professional or skilled players and it takes time as well as practice to master this style. If you’re into curving the ball then learning the proper grip is absolutely necessary to do it. In a separate article we have covered the best bowling balls for hook. The outer layer of a bowling ball is known as the coverstock. The material of the coverstock is the most important feature you need to consider before you purchase the ball. There are mostly three kinds of coverstocks that wrap around the core: polyester, urethane, and reactive. If you aim to shoot then a ball with polyester coverstock will be your best friend. They polyester coverstock works exceptionally well on dry lanes which is the straight bowler’s forte. On the other hand, the urethane and reactive resin coverstocks are more suitable for hooks which are not desirable for a straight shot. The Brunswick Tzone Deep Space is a superb choice for the players who are opting for a straight shot. It wouldn’t break the bank hence a great beginner friendly bowling ball. This ball provides ample service considering the price point and it’s everything that you need for some awesome straight shots. The Deep Space has a bullet core that’s wrapped in polyester coverstock. Polyester coverstocks are known for their durable quality hence a hot favorite among the beginner bowlers. It weighs around 16.8 pounds and this might seem heavy if you’re a novice. However, the heavyweight will help you create a massive impact on the pins. This bowling ball is extremely beginner friendly therefore, it works like a charm on the dry alley. If you’re struggling in the bowling alley to shoot straight then give the Deep Space a try and it’ll leave you no room for regret for sure. Brunswick Deep Space also has killer looks along with superior performance. It has a unique swirl design that will catch the eye at the very first glance. It’s available in different colors such as blue, black, pink and aqua. So, no worries if you’re picky about the design and color because you’ll always find something that suits your taste. Bowling enthusiasts are already aware of Columbia 300 and its awesome creations. The Columbia 300 White Dot Bowling Ball is a great fit for the entry-level bowlers who want to ace the game. This ball glides on the lane like butter and helps to land a strike at ease. The White Dot is one of the most renowned names in the bowling world due its durability and the ability to create clean straight shots. It suitable for both the beginners who are trying to take their performance up a notch and also for the skilled players who are in need of a reliable spare. It has a pancake core with a polyester cover that is perfect for straight shots. On top of that, the pancake core is known for its ability to generate standard shots regardless of the player’s skill level. So, even if you’re a novice, White Dot got you covered. The White Dot comes in a whopping 9 size variants so that nobody misses the goodness it has to offer. From children to the advanced player, this bowling ball will serve the need for all. The White Dot looks great on the outside as well. It comes in patriot sparkle color that will be a treat for your eyes. There’s a general misconception that bowling balls are expensive and you need to spend a fortune to get your hands on a good one. Not really! 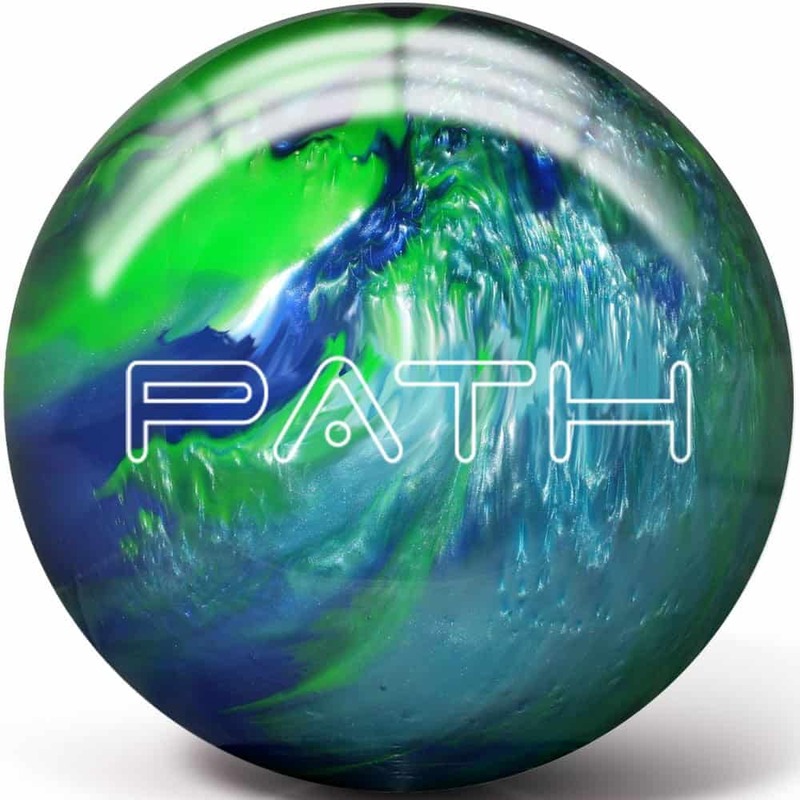 The Pyramid Path Bowling Ball is a fantastic ball with an affordable price tag that’s too good to be true. Be a beginner or a pro, this bad boy will meet the needs of people from all age and skill levels. The Pyramid Path comes in wide range of color and size variations. It has nine size variants with eleven mesmerizing color combinations such as aqua/silver, orange/black, silver/black, blue/black/white, emerald/acid yellow, hot pink/lime green, and hot pink/black. No matter how choosy or picky you’re, you’ll find a one that fits your style. This bowling ball not only looks great but also has some top-notch specifications. It has pancake weight block core which helps to deliver perfect straight shots. Generally, bowling balls with polyester coverstock are suitable for dry lanes. However, the Pyramid Path works extremely well on medium oil lanes as well. So, players who are having a transition from the beginner level to the intermediate level can give this a try as it would help them flourish their skills to a great extent. 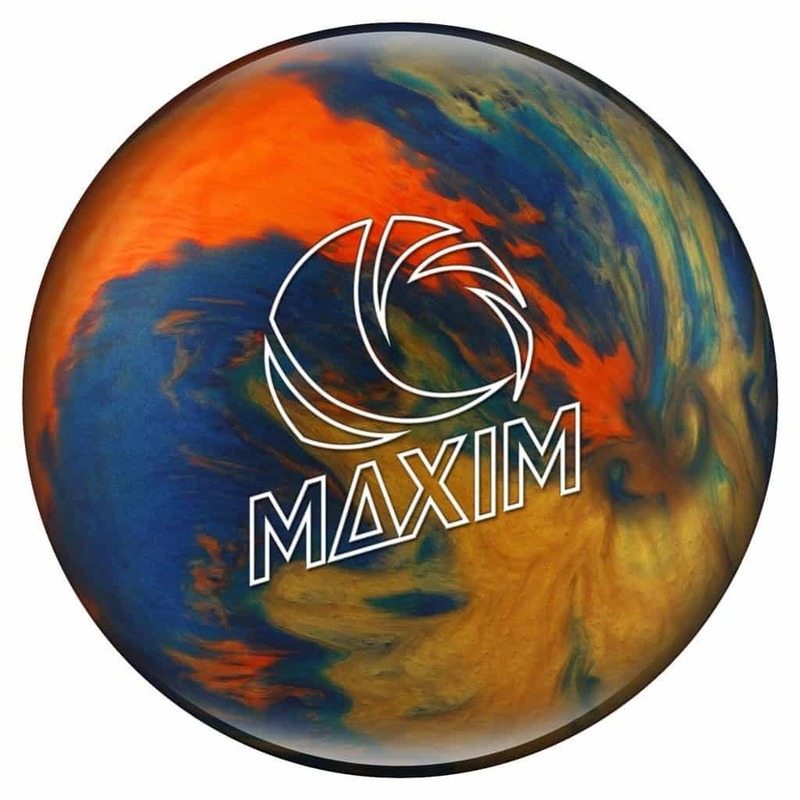 The Ebonite Maxim is a Holy Grail for the straight shooters as the three-piece core enables the bowler to keep the balance of the ball. The Maxim doesn’t have any hooking potential which helps the beginners to practice straight shoots to improve their performance. This bowling ball is perfect for dry lanes making it an absolute favorite among the entry-level players. The three-piece core is wrapped with a polyester cover that offers massive strike on the pins. The Ebonite Maxim is available in Purple Haze and Captain Galaxy, two beautiful color combination that is bound to catch the attention of the crowd. 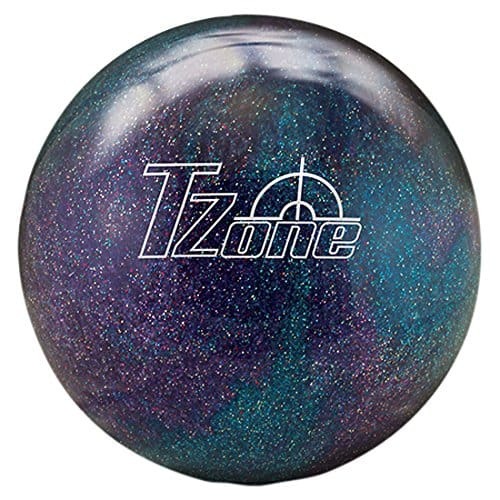 It’s also available in 10 size variants ranging from 6lbs to 16lbs so that people from all ages and skill levels can enjoy the goodness of this awesome creation my Ebonite. While the lighter ones are ideal for the children, the heavier ones work like a charm for the advanced players. As we said earlier, this ball doesn’t offer much hook so it’s not well-fitted for the players who’re into curving. It’s more of a beginner friendly bowling ball as it’s designed for dry lanes for straight shooters. 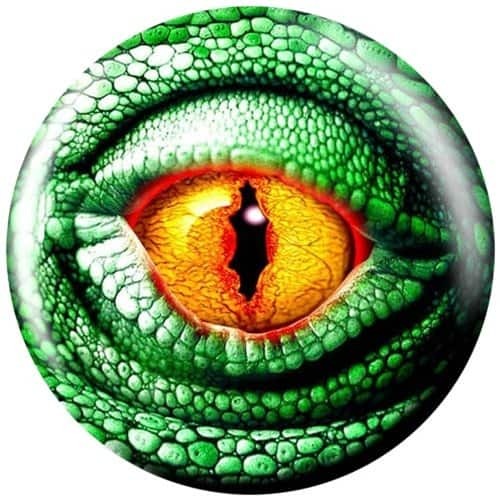 If you’re someone who likes to have funky designs on their bowling balls then the Brunswick Lizard Eye Glow is the match made in heaven for you. As the name suggests, the glowing eye will witness the majestic performance that you deliver on the bowling alley. This ball will be a great addition to the beginners who are struggling on the alley. It provides superb control as well as the speed that will provide a massive impact on the pins. It has polyester coverstock that’s perfect for delivering straight shots. The Lizard Viz-a-Ball comes in 7 size variants so the lighter one can be used by children and the heavier ones are appropriate for adult beginners or skilled players who are looking for a decent spare. Most bowling balls that we reviewed are suitable dry lanes. However, the Viz-a-Ball works exceptionally well on all lane condition. Along with the flamboyant looks, this ball delivers superior performance that will help you take your game up a notch. The price of the Lizard Glow Viz-a-Ball is a bit on the steeper side. However, this has a great price to performance ratio so it’ll leave you no room for regret. Bowling might look easy but it requires tremendous practice to ace the game. The best bowling ball in general will not only enhance your performance but it will also boost your confidence level. 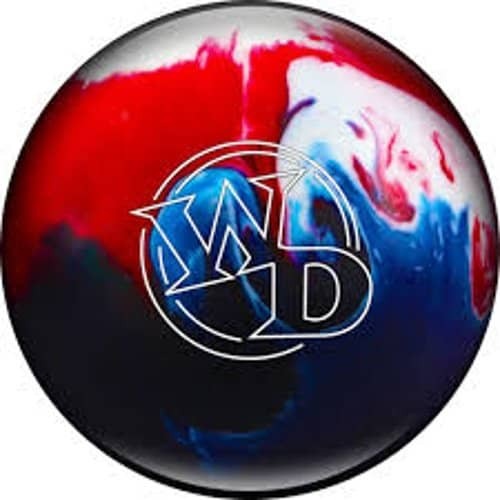 We have reviewed the top bowling balls for straight bowlers so that you can make your ultimate purchase decision to rule the bowling alley this season. The pros and cons are there to guide you through this quest of finding the perfect ball. So, go get the one that meets your requirements and smash the pins like a champ!